Come join the fun! 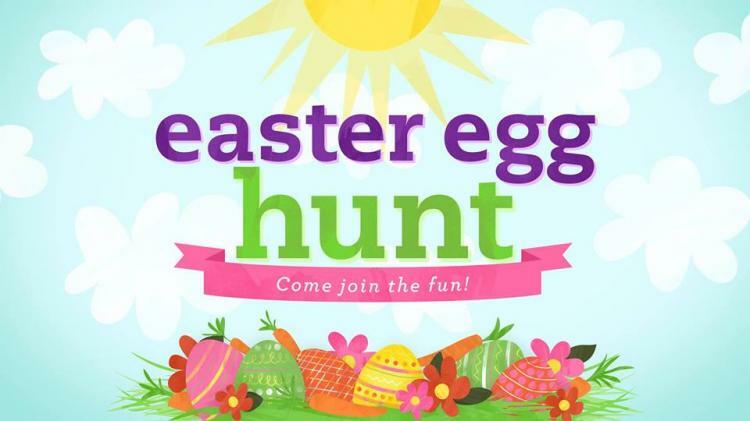 Central Church Lake Park will sponsor the third annual Lake Park Easter Egg Hunt on April 20 from 10am until 12 noon. There will be face painting, The Easter Walk and crafts, inflatables, thousands of eggs, and free food while it lasts! This free event is for the whole family, rain or shine. The church is located at 3624 Lake Park Road, Indian Trail.